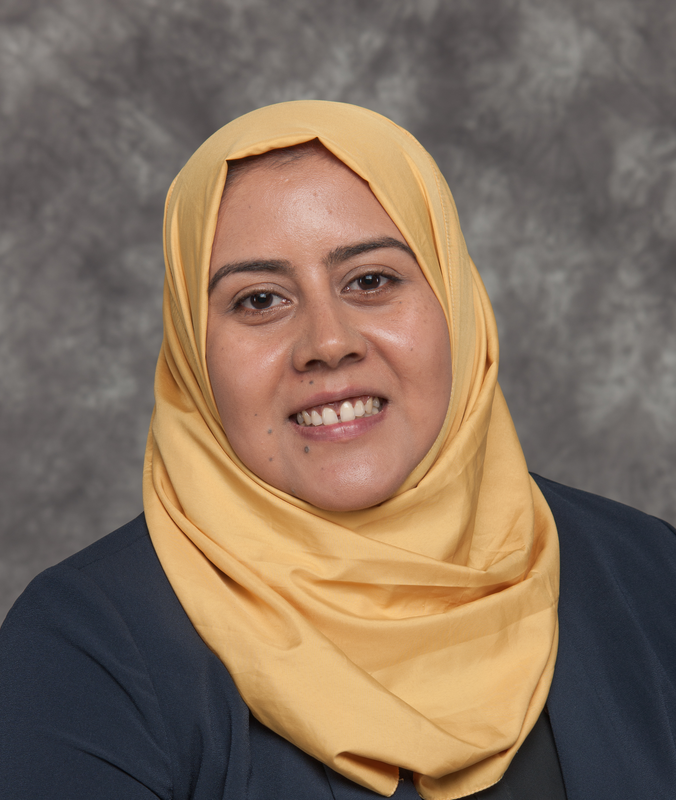 Dr. Amal Elawady joined the FIU Department of Civil and Environmental Engineering (CEE) in 2017 as an Assistant Professor. She is also a member of the FIU International Hurricane Research Center’s (IHRC’s) Laboratory for Wind Engineering Research and the Wall of Wind research group. Dr. Elawady’s academic background is in the field of structural and wind engineering. Her studies involve large-scale wind tunnel testing, wind effects analysis to examine structural response, and design of structures against extreme wind events. Dr. Elawady received her PhD in Civil and Environmental Engineering from The University of Western Ontario, Canada in 2016. Her doctoral research focused on studying the behaviour of power line structures under downburst wind storms. Her research involved performing sophisticated numerical and experimental studies aimed at finding solutions to mitigate the failures of the power lines during downburst events. The results of her research have had a significant impact on modifying the ASCE-74 guidelines through a proposed set of design recommendations. Dr. Elawady’s PhD thesis was recently nominated for Canada’s Distinguished Dissertation Award to recognize her significant and original contributions to the field of structural and wind engineering. Furthermore, Dr. Elawady is a coauthor of numerous peer reviewed journal articles and conference proceedings in her field. The ground-breaking work that she has produced, together with its industrial impact, is reflected through the several prestigious awards she has received. Some of these include the distinguished Alan Davenport Award for Excellence in Wind Engineering, the Canadian Society for Civil Engineers (CSCE) Best Student Paper Award, and the O.H. Ammann Fellowship from the American Society for Civil Engineers (ASCE). These achievements recognize the work of Dr. Elawady in creating new knowledge in the field of high intensity wind and infrastructure design, and for influencing the codes of practice with new design guidelines. Prior to her PhD studies in Canada, Dr. Elawady obtained her B.S. and M.Sc. in Structural Engineering from Ain Shams University, Cairo, Egypt in 2008 and 2012, respectively.